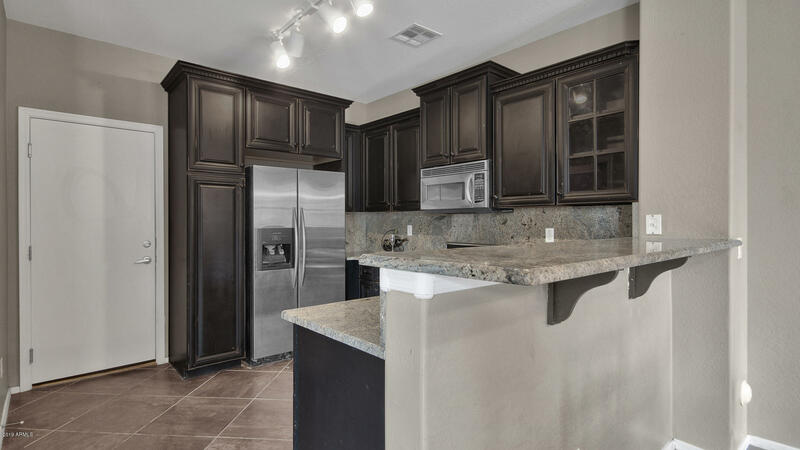 Former model in master planned Vistancia! 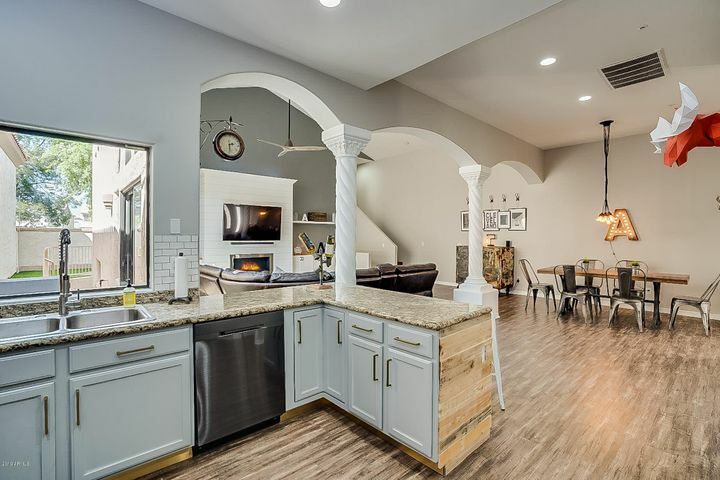 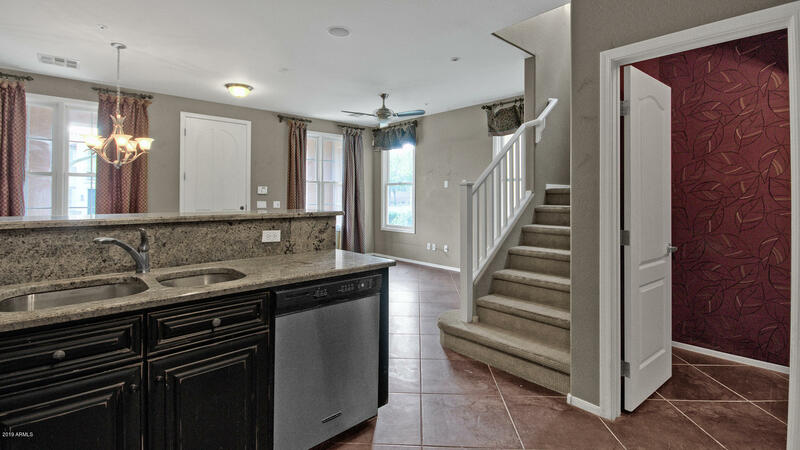 Kitchen, living room & dining downstairs with half bath for guests. 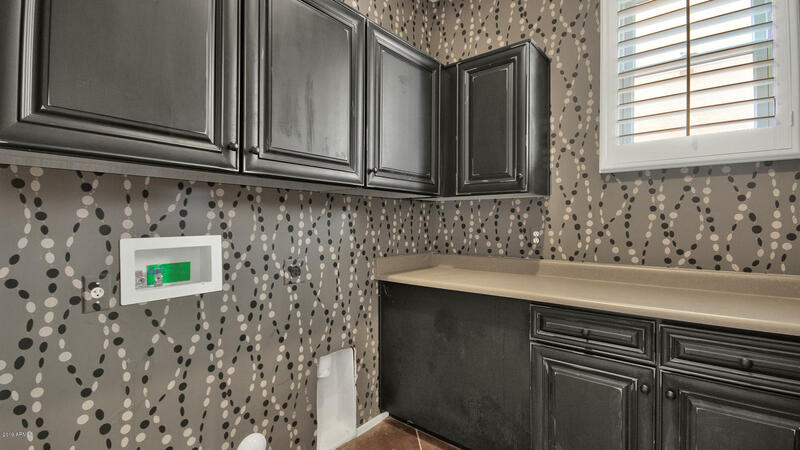 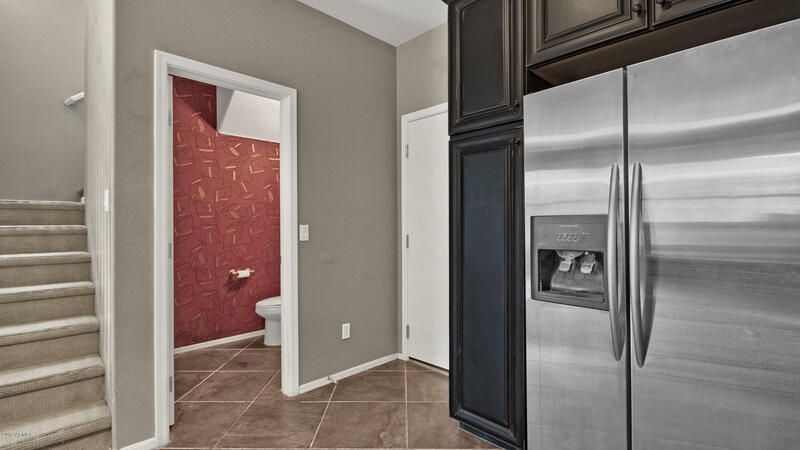 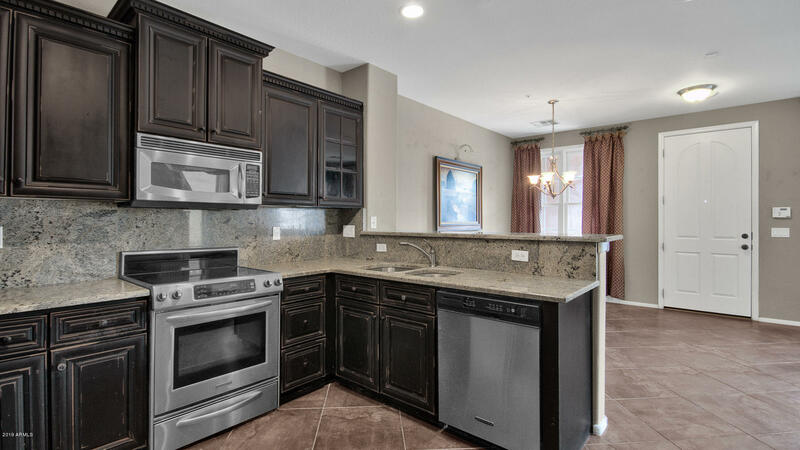 Kitchen boasts custom cabinetry, granite counters and backsplash, undermount sink & stainless steel appliances. 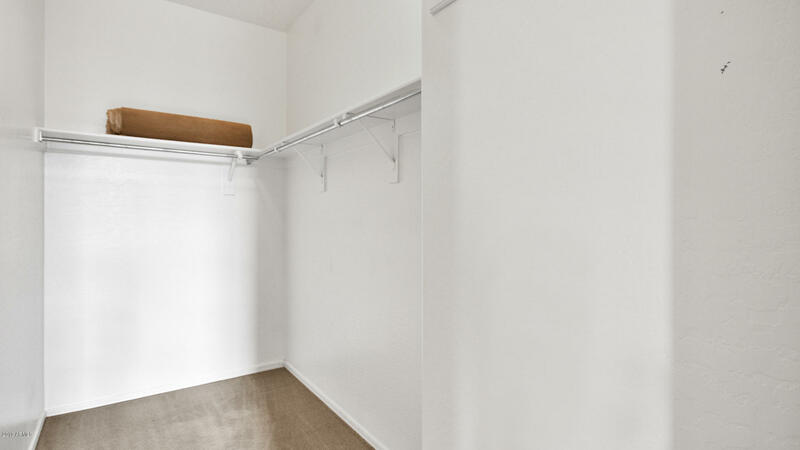 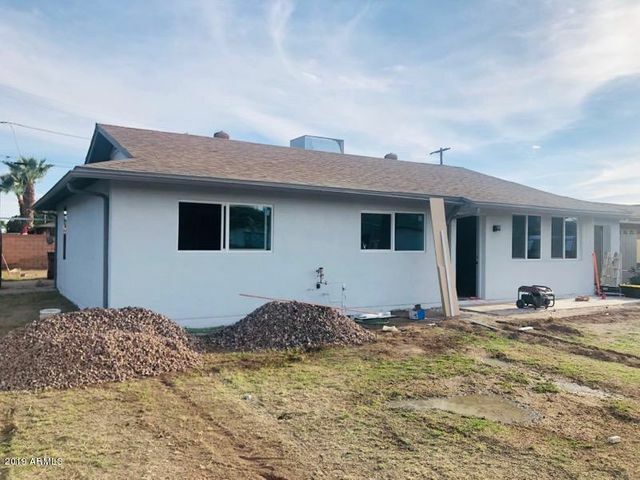 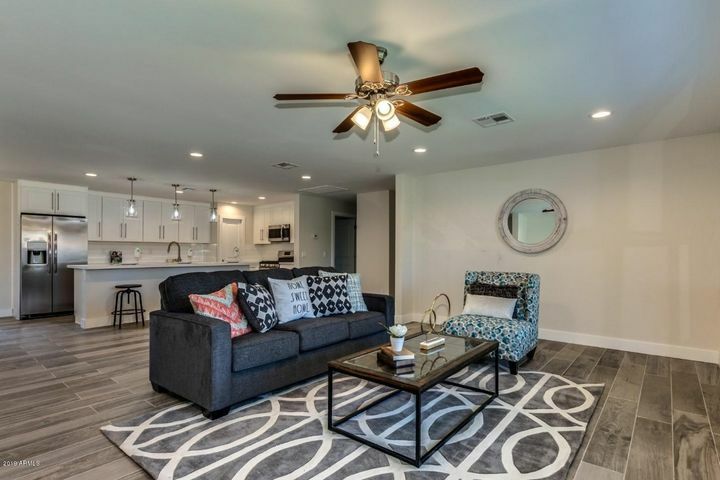 Upstairs you'll find laundry with storage, full guest bath, and 3 spacious bedrooms including master suite with balcony, walk in closet, dual vanity, and separate shower & soaking tub. 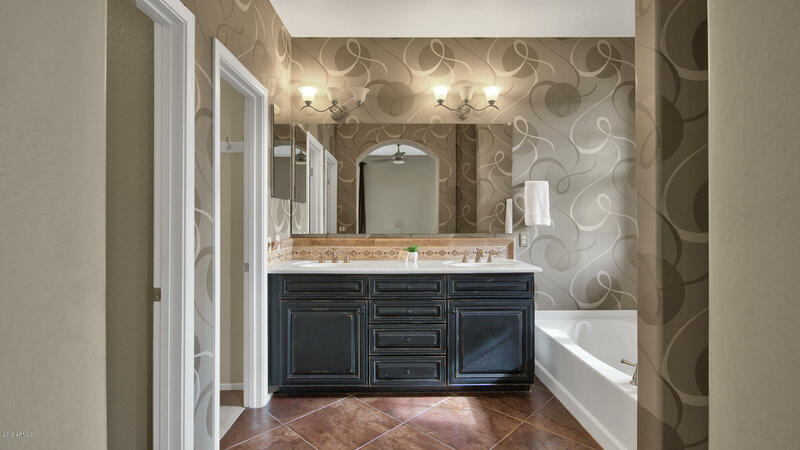 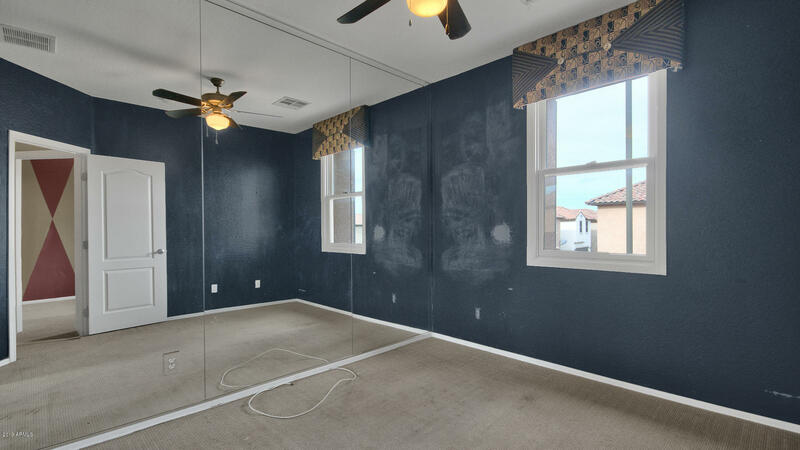 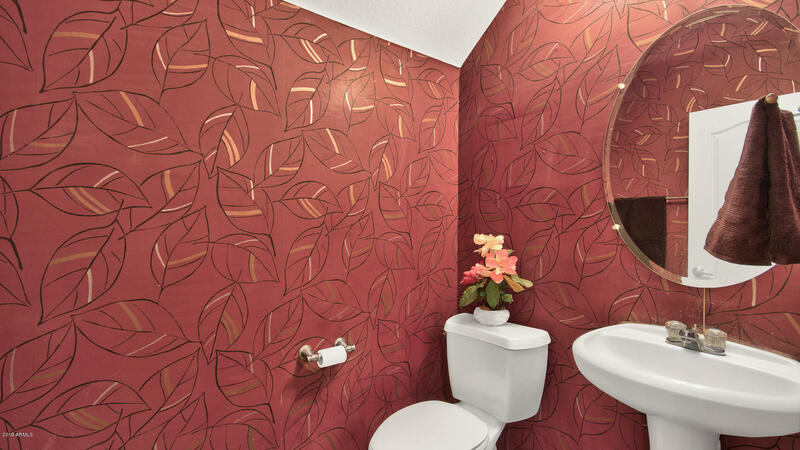 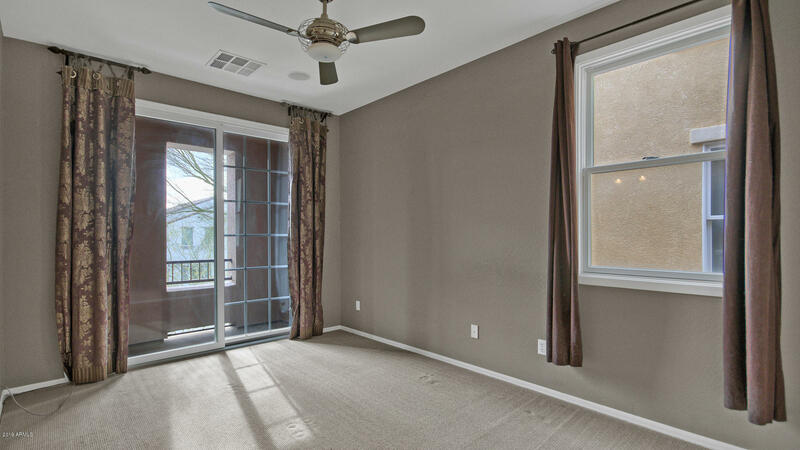 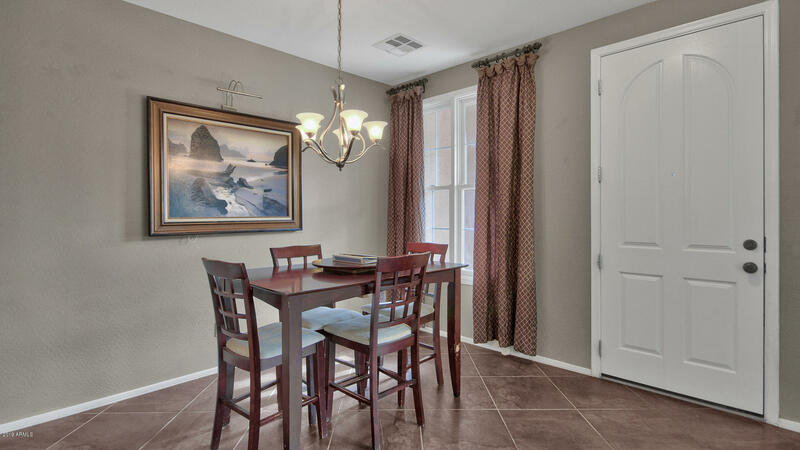 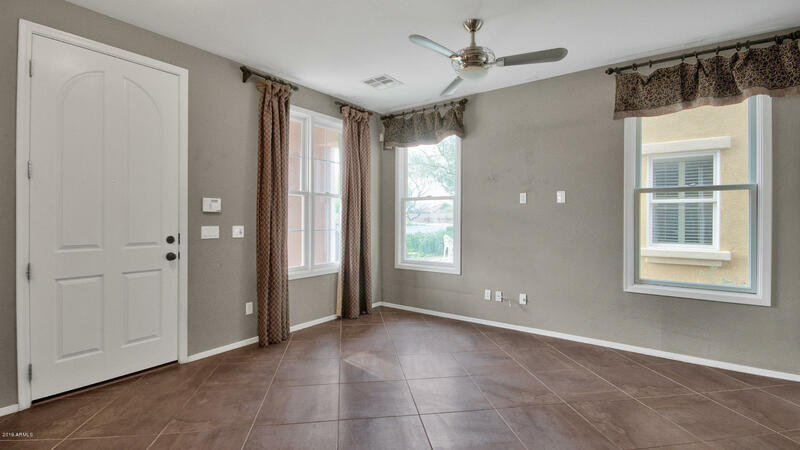 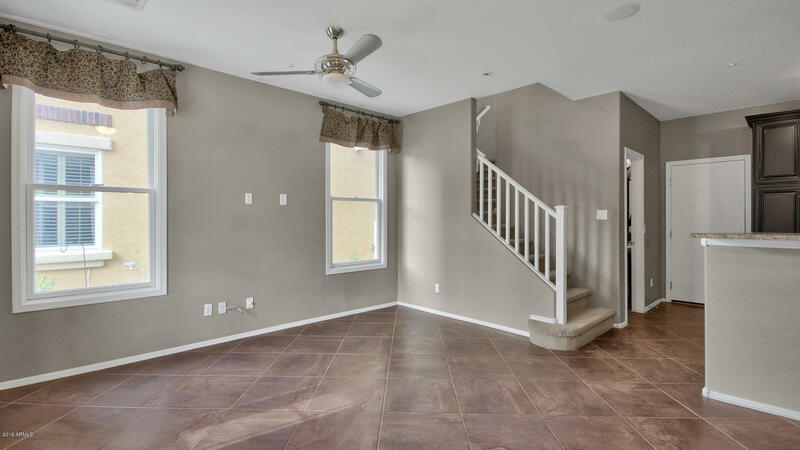 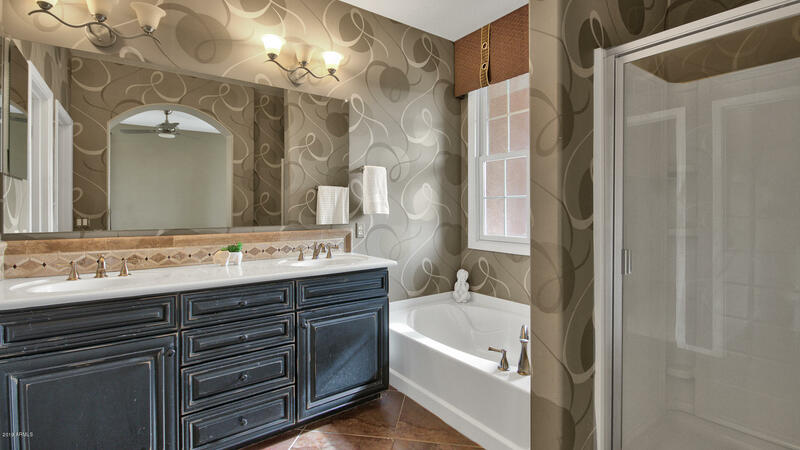 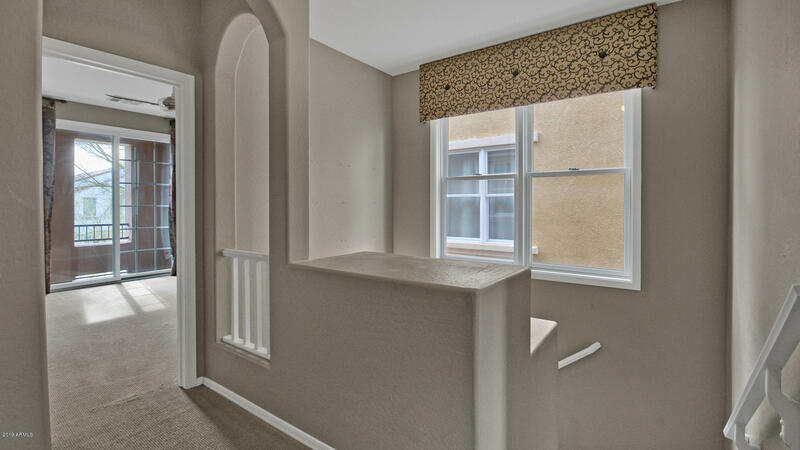 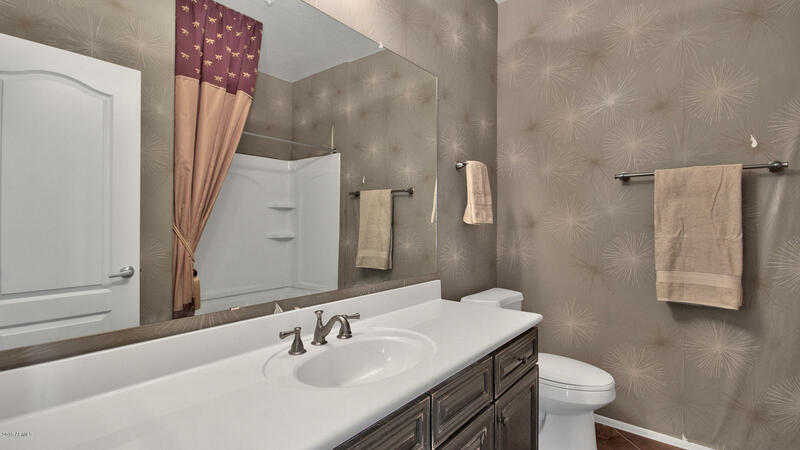 Custom paint and window treatments with updated light fixtures and fans throughout. 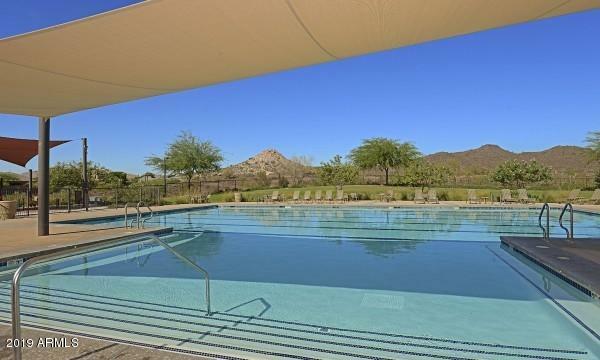 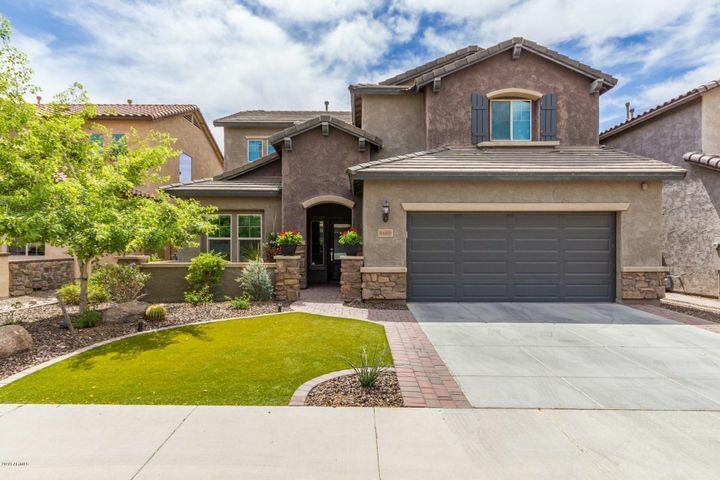 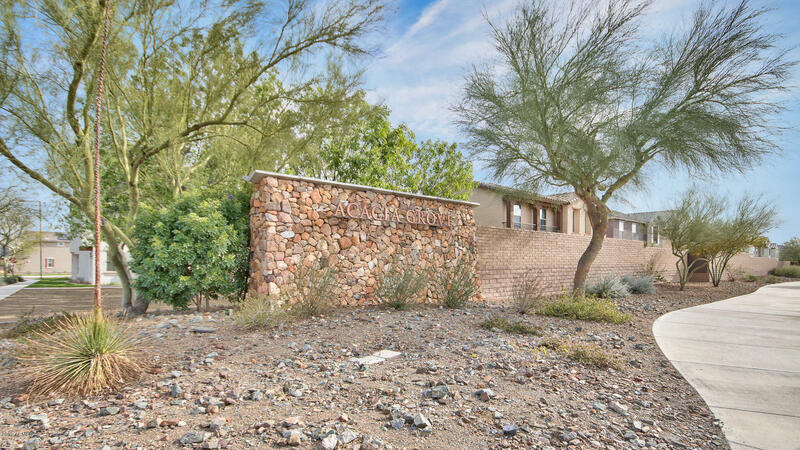 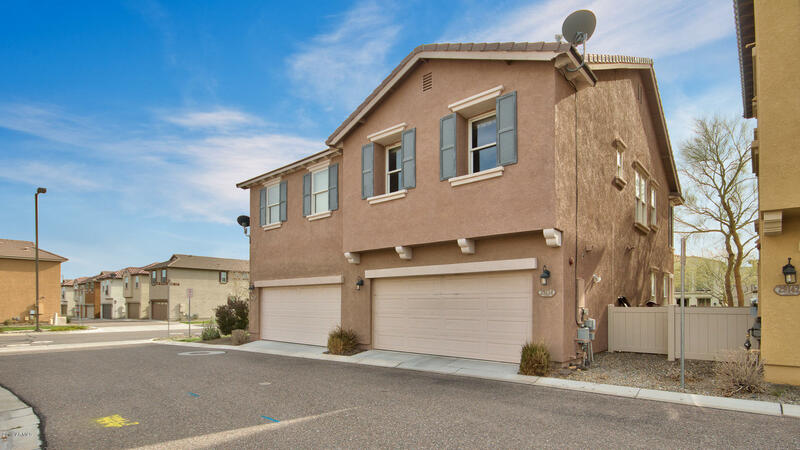 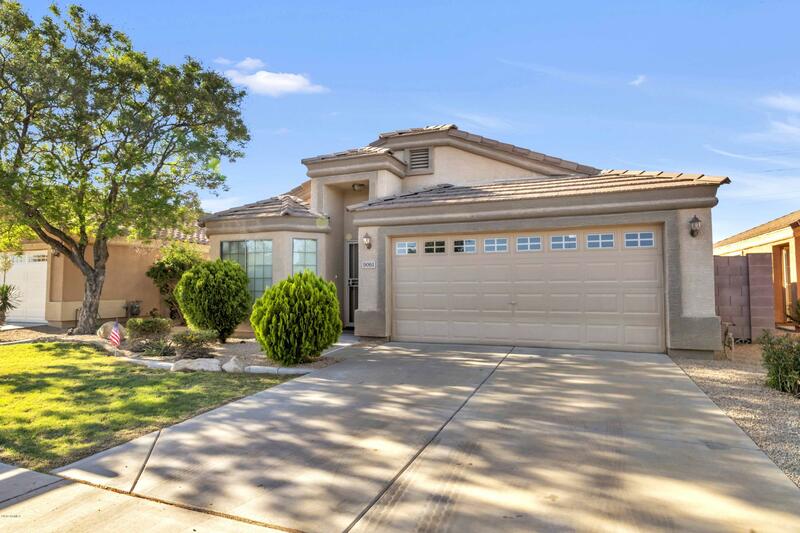 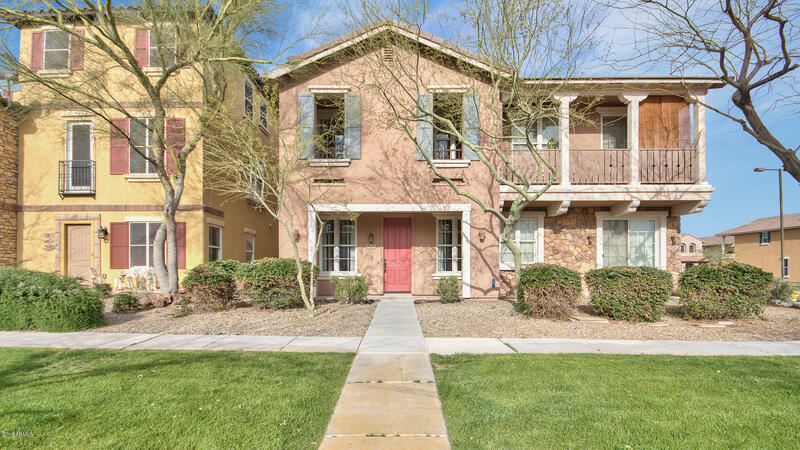 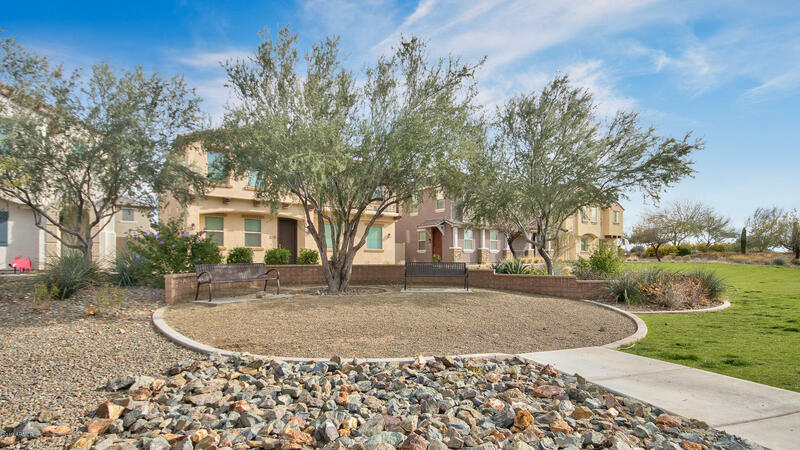 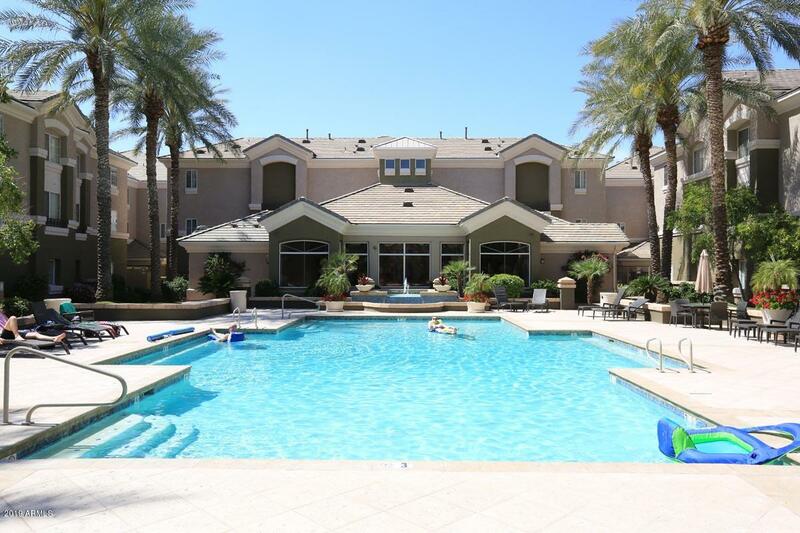 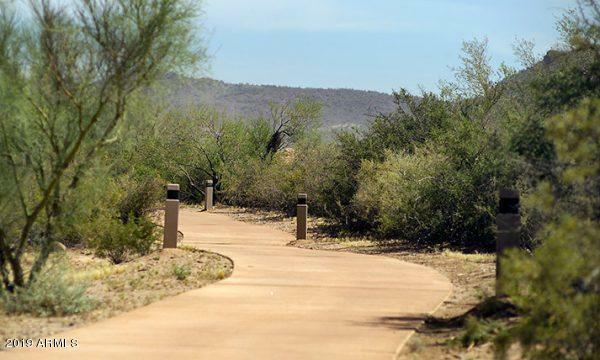 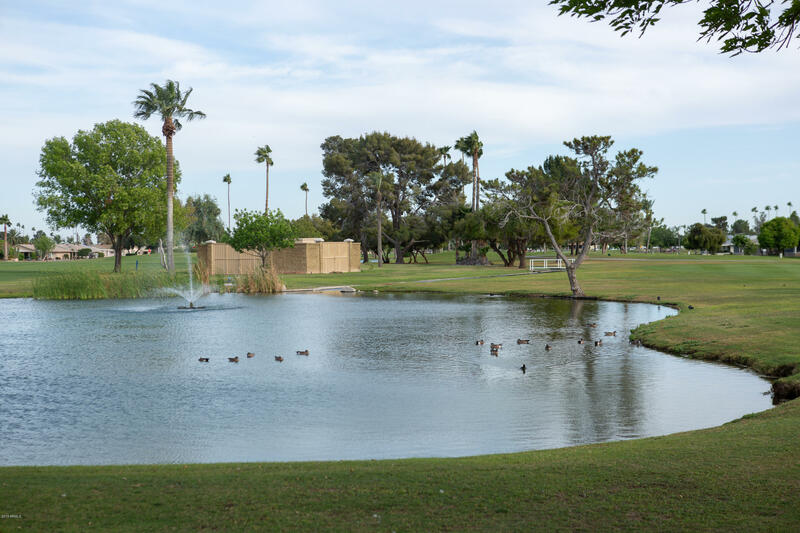 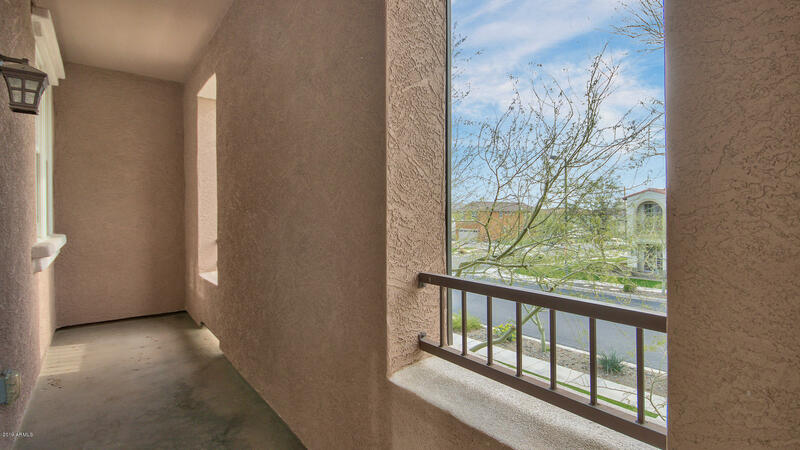 Acacia Grove features a pool and spa for residents PLUS enjoy all amenities Vistancia has to offer with access to the aquatic center, tennis courts, playgrounds & ramadas, 3.5 mile hiking trail, and excelling K-8 schools. 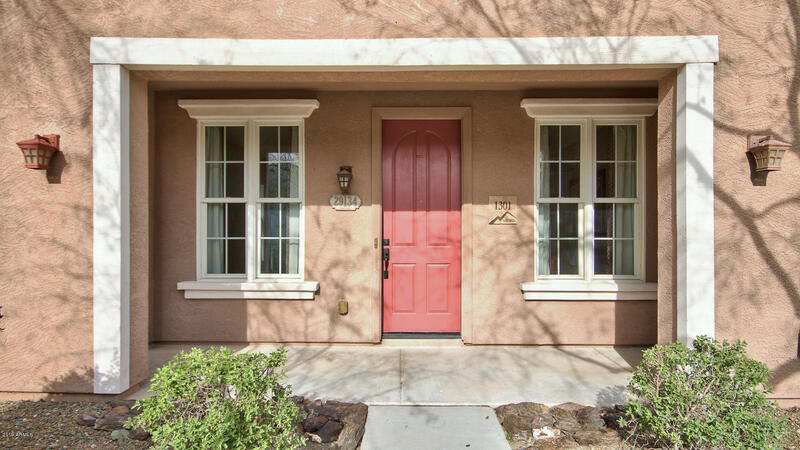 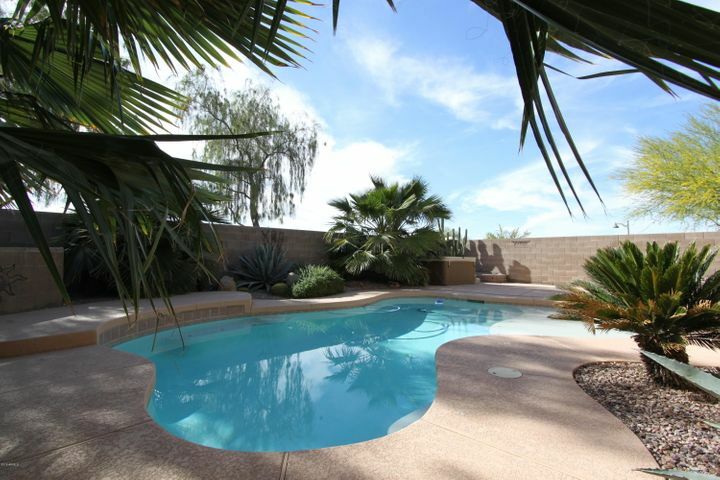 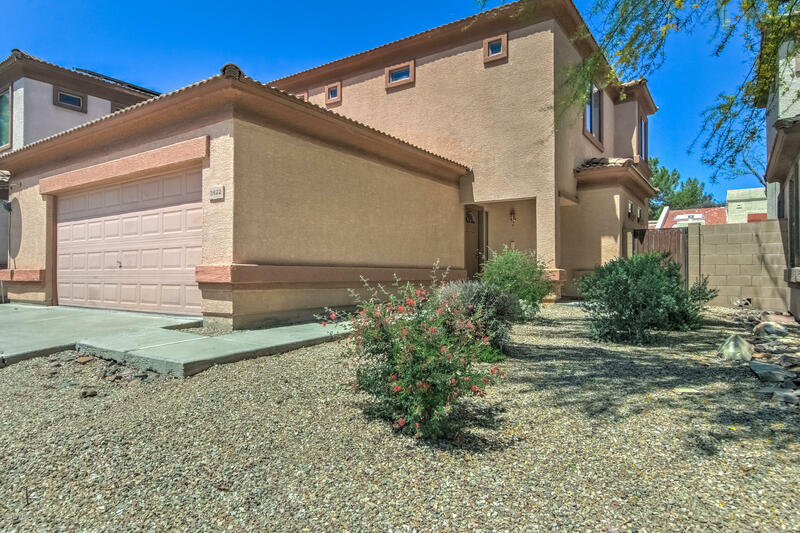 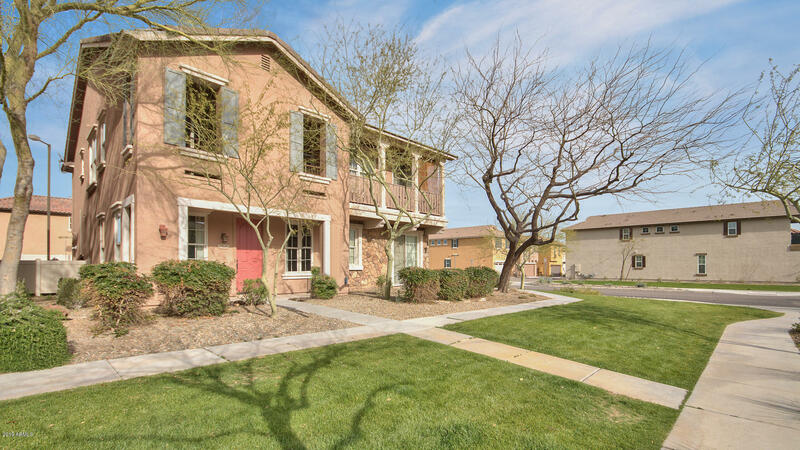 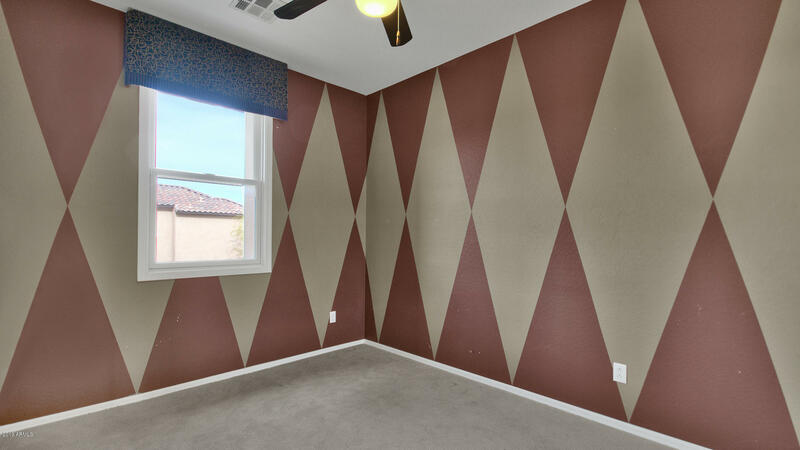 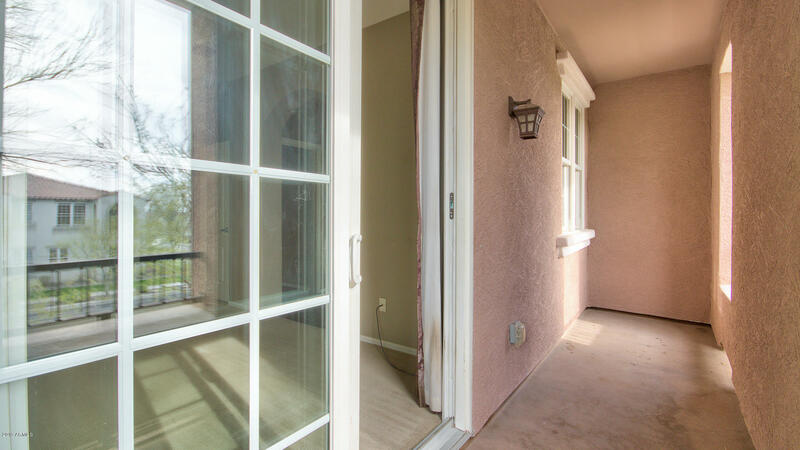 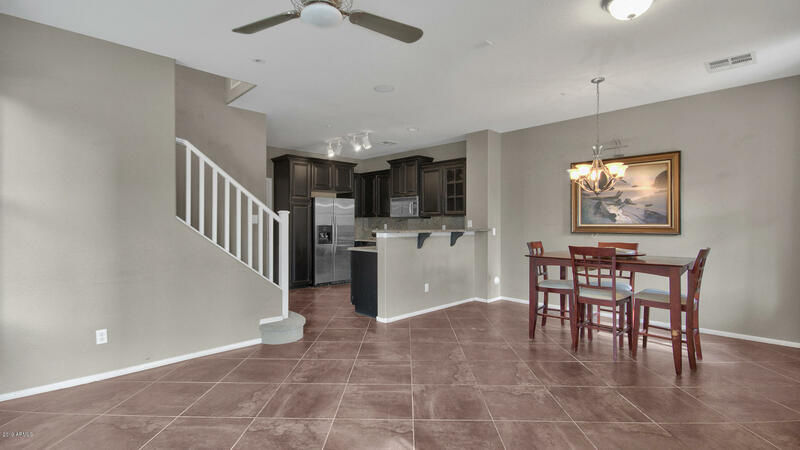 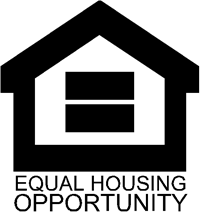 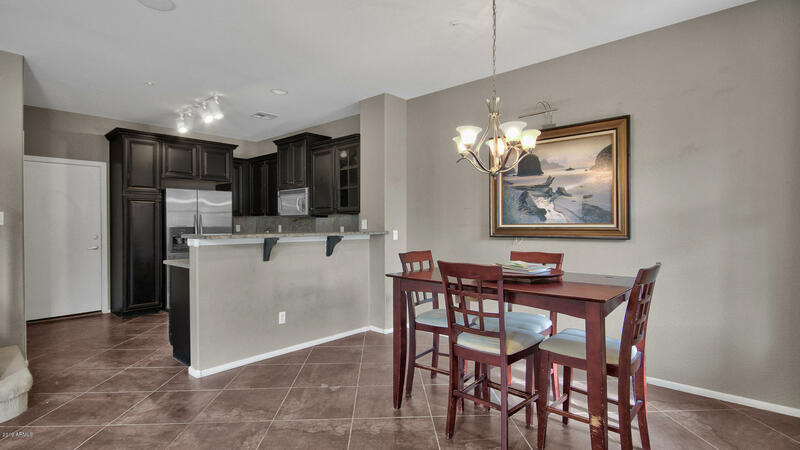 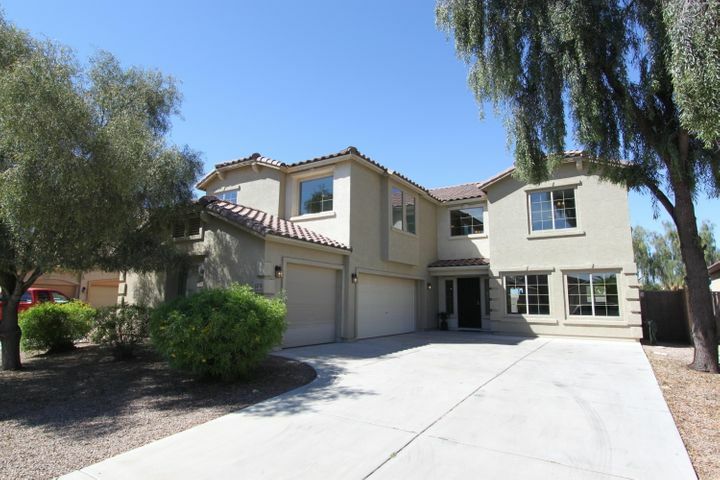 Great location with easy access to Loop 303 and local shopping and dining.